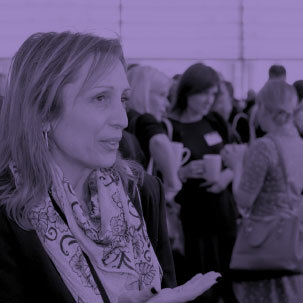 CFG unites over 1,400 professionals from charities and social enterprises across the country. 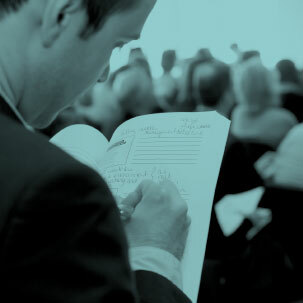 We aim to equip our members with financial and leadership skills and knowledge so they are better equipped to do their jobs, deliver more for their organisation’s beneficiaries, and have more impact. Our critical role is to support finance professionals, but the range of our benefits is extensive and reaches other corners, so if you are an HR or IT professional, we may well provide value to you too. 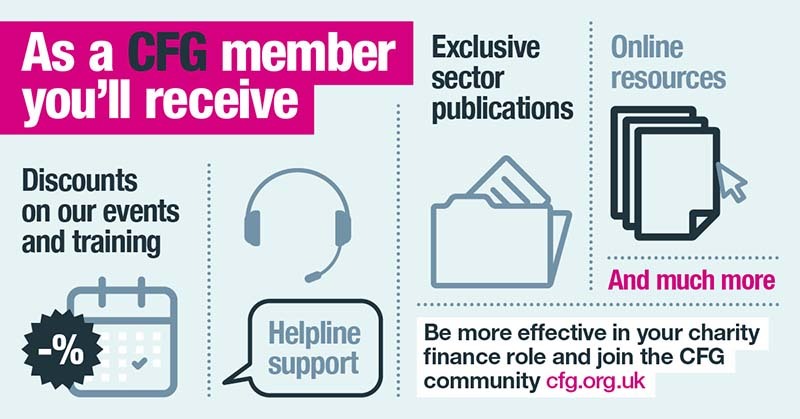 Join CFG between January-March 2019, and for the price of an annual subscription, your whole organisation will be a member until March 2020.